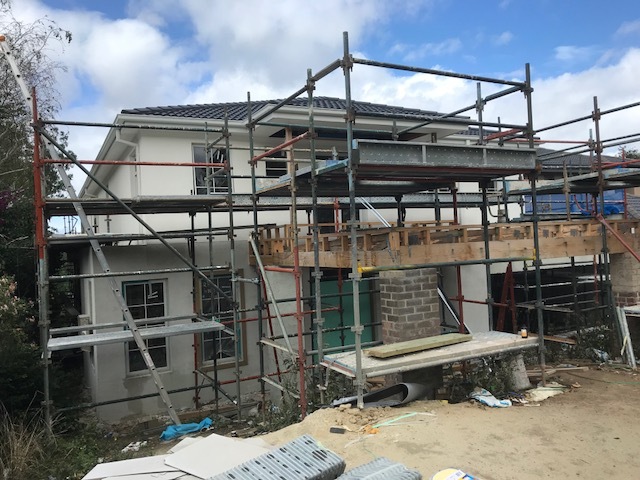 The team at Integrity New Homes Melbourne North West saw the opportunity several years to target a niche market by offering the hands-on support and involvement of a bespoke firm with the system, procedures and backing of a volume national builder. Since then the business has steadily grown using the proven franchise system of Integrity New Homes combined with the direct daily interactions of the director/shareholder in project managing on site. This involvement means, not only does progress on each and every building site get monitored first-hand by the business over, but the quality of the output from trade contractors is monitored and assessed very closely. Good building is really all about good communication with all the people involved from the owners and the suppliers through to the trade contractors and Council officers. 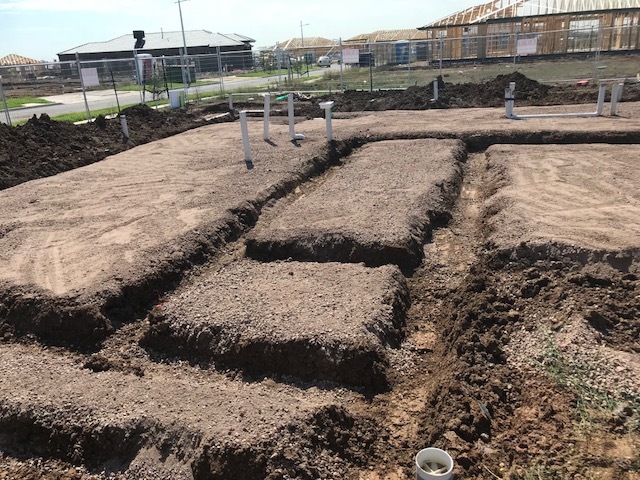 Integrity New Homes Melbourne North West have built and are building throughout the north west including Truganina, Kalkallo, Tarneit and Sunbury. 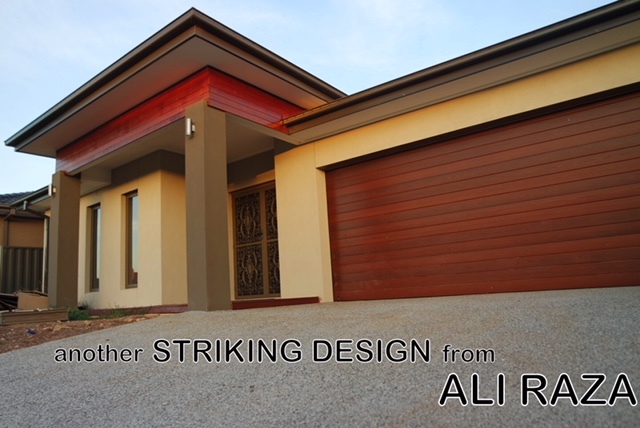 Call Ali Raza now to discuss your housing needs in the Melbourne North West area on ph: 0433 424 283. Join the Integrity New Homes Melbourne North West mailing list.